Creativity for Kids Collaboration with Tiff...and kids! Hello Blogosphere! It's Tiffany here with a fun project using the Creativity for Kids Make Your Own Enchanted Story Book Kit! Follow along and you'll learn some easy ways to incorporate supplies you have on hand and Design Memory Craft products while still making it easy & fun for your kiddos! Want to win this kit? Tell us who you want to craft this with in the comments section below. The winner will be announced tomorrow. Coloring on Vellum with Gelatos and the Stamper's Big Brush Pens!! I hope your Memorial Day Weekend (in the U.S.) is off to a GREAT Start!!?? I have been having SO MUCH FUN with this technique and I can't wait to share it with you!! In fact while making my Video I ended up having a Craft Opportunity and discovered a whole NEW Technique so I had to make another video to share it!! I couldn't help myself I was so EXCITED and just had to share the FUN results with you!! So please enjoy this 2 for 1 video post. Hi everybody - Andrea Gomoll here with my second Guest-Designteam-Tutorial. Hello Friends! 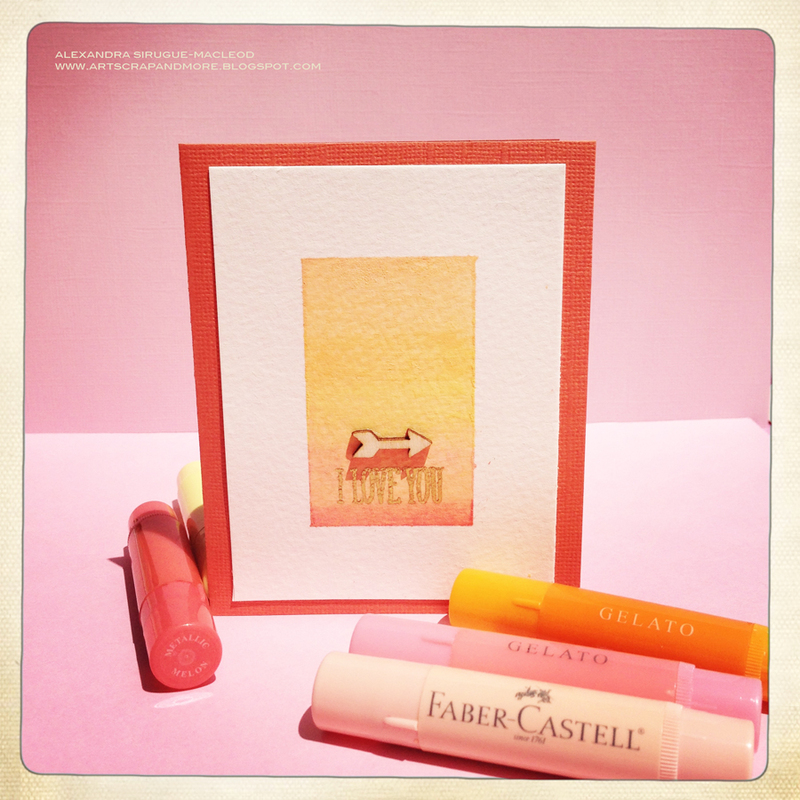 alexandra here, sharing my first post as Guest Designer at Faber-Castell Design Memory Craft®. 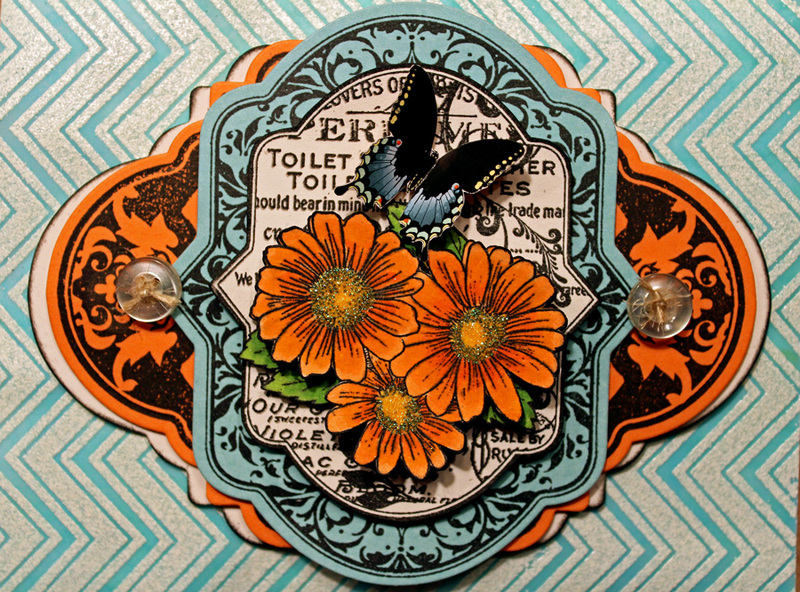 Scrapbooking, cardmaking, stamping, book binding, I enjoy it all! There is one thing though, one particular form of scrapbooking I'm obsessed with and that is recording and documenting the everyday moment. To do so, I keep not one but two "Project Life" albums. One is the well-known 12x12" album with page protectors that Becky Higgins and her team conceived. The other one which is called "2013 in 52 Pages" is "my baby". It is also a weekly, the pages are 8" and it consists of a simple association of: a photo-collage+some journaling printed on a tag+papers and embellishments. I like using mixed media techniques on Baby Layouts. They tend to be so expressive and I want to show you how you can to distress your background in case to make look it fun and bussy. Hi!! Lisa with you here again and I'm super excited to have a VIDEO for you today. Woohoo! 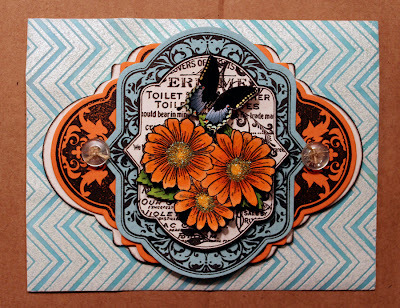 I was super excited to learn a nifty new way to use my Gesso in card-making and I thought I'd show you all how I used it in the above card. It's so easy and so fun! You can even TINT the Gesso with your Gelatos® if you want to give the Gesso a different color other than white. Hello, welcome back! Meihsia here sharing with you a project that I've always enjoyed doing with -- doodling. Here are some quick steps showing how I made this cute coaster that kids will also love to use or create with doodling and some awesome Faber-Castell Design Memory Craft® products. May 'Take the Challenge' Winners! Congratulations to the following winners! Please email your color choices and mailing address to naoko@fabercastell.com. Thank you! Nicole Maki You are such an amazing doodler - wow! I wish I could draw like that! Now I want to pull out my gelatoes ( I'm usually quick to grab my Big Brush Markers) and play.